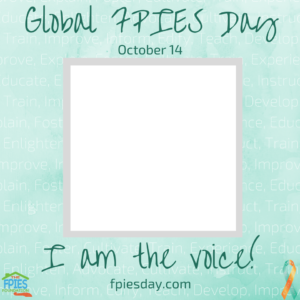 Oct. 14, 2017: Global FPIES Day is TODAY! 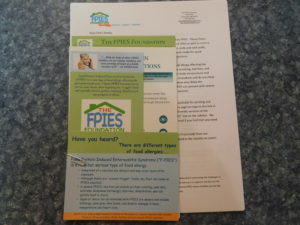 We established this day to share resources with you to build awareness to FPIES all year long! 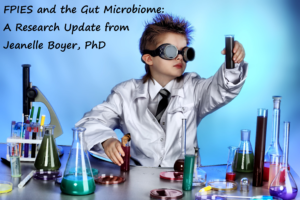 Oct. 13, 2017: Dr. Boyer provides the FPIES community with an update on her latest and continued research on FPIES and the Microbiome for Global FPIES Day 2017. Oct. 11, 2017: We are excited to share with you our latest awareness video, created for this years Global FPIES Day. 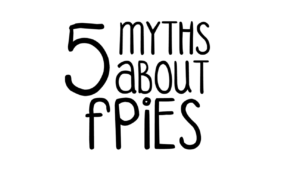 Watch and share in your community the 5 of the common myths related to FPIES! 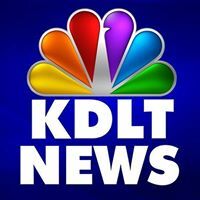 Oct. 10, 2017: FPIES mom and researcher, Jeanelle Boyer is in the news for her FPIES research! Take a peek into the inspiration behind her research. 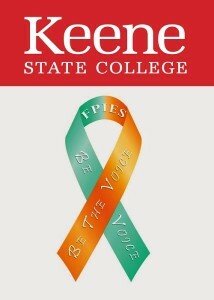 Thank you to The Keene Sentinel for raising awareness to FPIES! Oct. 6, 2017: “I Love Someone with FPIES” coloring pages from our friends at Awareness Critters! Visit their page to download! Oct. 5, 2017: For Global FPIES Day, this Oct. 14th, join us in sharing print resources, educational videos, and inspirational family stories to promote FPIES awareness in your local communities and beyond! Follow social media posts and the Global Day webpage for updates through Oct.14th! Oct. 4, 2017: T-shirt give away! Send us your #Steps4FPIESAwareness idea’s to contact@thefpiesfoundation.org for a chance to win a t-shirt for your child! Oct. 3, 2017; If you love our work then tell the world! It’s easy and only takes 3 minutes! Go here to get started! Oct. 2, 2017: New on the blog: Embracing The Gadgets. 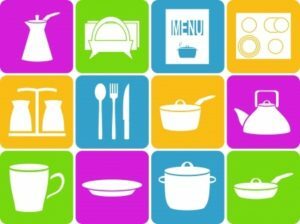 What gadget would you splurge on that would make your life as an FPIES parent easier in the kitchen? Oct.1, 2017: Global FPIES Day is Oct.14th! We take this day to share resources with you to build awareness to FPIES all year long. Sept. 21, 2017: We’ll be participating in the Teal Pumpkin Project. 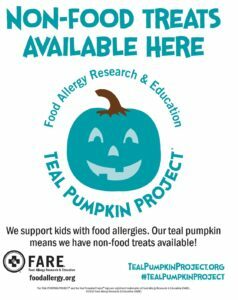 FARE is happy to provide a number of free printable signs, flyers, and materials to help you make the most of this year’s Teal Pumpkin Project. Sept. 18, 2017: A new recipe submission on the blog! Someone’s in the Kitchen with FPIES: Animal Crackers/Cookies. Sept. 6, 2017: We are excited to share from our friends at Awareness Critters! 5 brand new coloring pages! 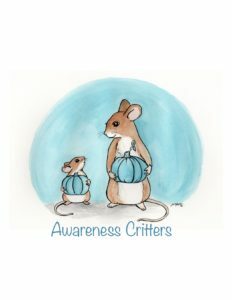 You can download them from Awareness Critter’s Resource page. 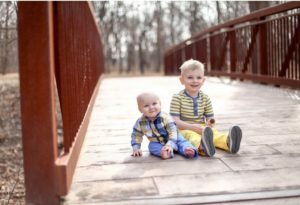 Sept 5,2017: Staying positive and creating an environment that works is highly significant in our routine.” Read our newest addition to Inspiring Families: More Than Brothers. August 30, 3017: Read about how we are Raising FPIES Awareness on The Mighty on the blog. August. 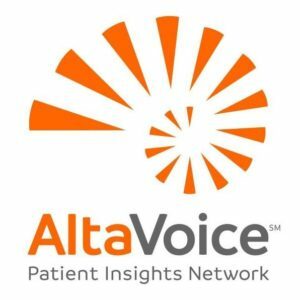 16, 2017: Read about it how AltaVoice (formally Patient Crossroads) is bringing the voice of our children further with the Power of the PIN! August 5, 2017: It’s our Anniversary month! All this month, we’ll be asking you to show us your #stepsforFPIES! What steps have you taken for your child? For awareness? Follow along this month as we take #stepsforFPIES! 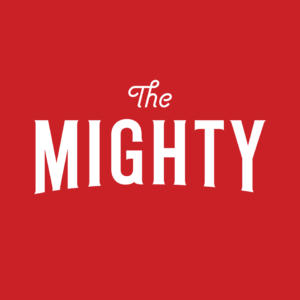 July 31, 2017: Families living with FPIES want you to know published on The Mighty! 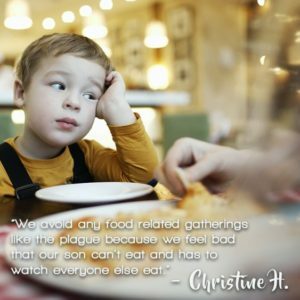 July 16 2017: Thank you to Scary Mommy for raising awareness of FPIES! July 14, 2017: We are honored to welcome Dr. Christopher Parrish to the Medical Advisory Board of the FPIES Foundation. Dr. Parrish is Board-Certified in Allergy and Immunology and is an Assistant Professor of Pediatrics and Internal Medicine in the Division of Allergy and Immunology at the University of Texas Southwestern Medical Center. 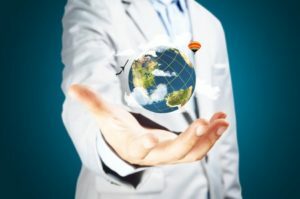 He cares for patients with non-IgE-mediated food allergies in the Food Allergy Center at Children’s Health in Dallas, Texas. July 7, 2017: Neocate is launching a new and improved Neocate Splash range of amino acid-based ready-to-feed formula in September 2017. Neocate Splash will be replacing all Neocate E028 Splash products. 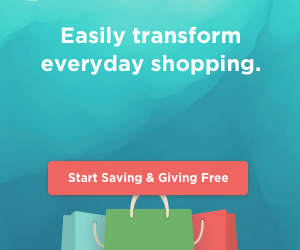 For resources to help with this transition, please visit Neocate.com/Splash to register to receive information about the product as it becomes available. June 10, 2017: Off to the races! 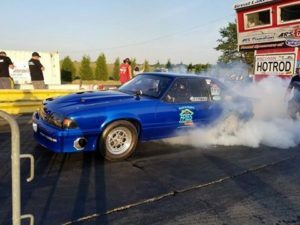 The Fangman family shared that their FPIES awareness raising car is racing this weekend! May 22, 2017: Thank you to our entire community for joining in to raise FPIES awareness for Food Allergy Awareness Week! Remember, together we can all Be the Voice! 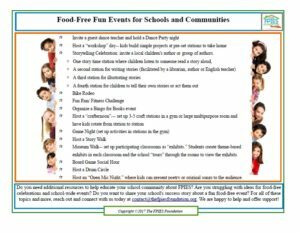 May 14, 2017: Looking for ways to raise FPIES awareness for Food Allergy Awareness Week 2017? Check out this year’s FAAW and FPIES page to learn more! May 5, 2017: We love food journals! 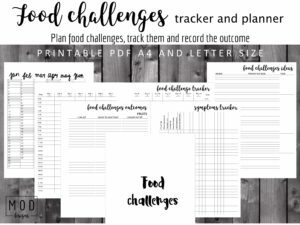 Inspired by her daughter and frustrated by the lack of food allergy journals specific to her journal needs, read about how Maria, a mom of a child with FPIES, designed her own food allergy journal. A Mom Inspired Food Allergy Journal, on our blog. May 1, 2017: We join with FARE in celebrating 20 years of Action, Education and Support. 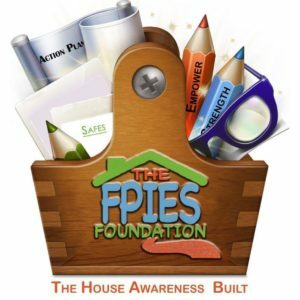 The FPIES Foundation celebrates our 6th year of bringing FPIES awareness to Food Allergy Awareness Week. Here are just some of the many resources we have available on our website. 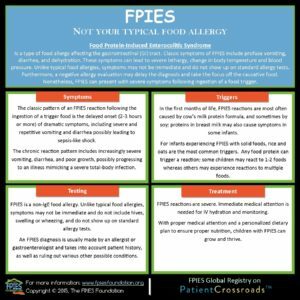 Download and share or print for your community awareness of FPIES for Food Allergy Awareness Week and all year long. 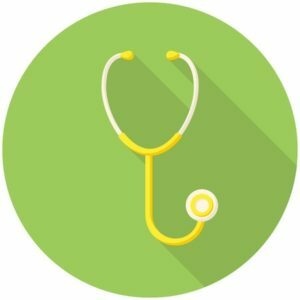 April 30, 2017: New Blog post, “5 Ways to Thank a Doctor“. Everyday, we acknowledge and appreciate the contributions of the many great practitioners that support our children and families affected by FPIES! April 29, 2017: Celebrate Food Allergy Awareness Week (FAAW) with FARE May 14-20, 2017! 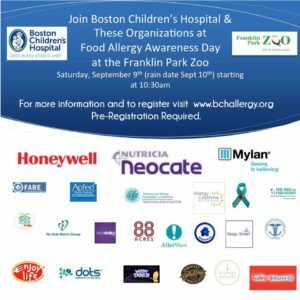 “Created in 1998 by the Food Allergy & Anaphylaxis Network, now FARE, Food Allergy Awareness Week is honored each May to shine a spotlight on the seriousness of food allergies. By increasing awareness, we can encourage respect, promote safety, and improve the quality of life for the 15 million Americans with food allergies. See FARE’s website for more details on how you can get involved. April 13, 2017:We are happy to be partnering with NeedyMeds! April 12, 2017: Family raises awareness by sharing their story on Newsworks. April 11, 2017: Research update on the blog from Jeanelle Boyer, PhD on her research on FPIES and the microbiome! April 10, 2017: NEW survey on the FPIES patient registry. Log into (or create) your account today and complete the new Quality of Life (QOL) survey to help our community shine a light on the financial, social, developmental, and “day-to-day” impacts of an FPIES diagnosis! March 19, 2017: Spring is in the air! Flower Power is a great way to support The FPIES Foundation and get flowers at the same time! March 13, 2017: Does your family struggle with out of pocket expenses for formula? 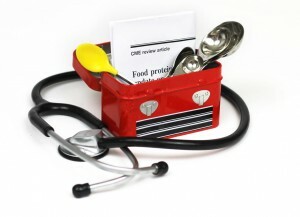 Our partners Children’s Medical Nutrition Alliance would like to you to know of their Fund For Food and Families program. 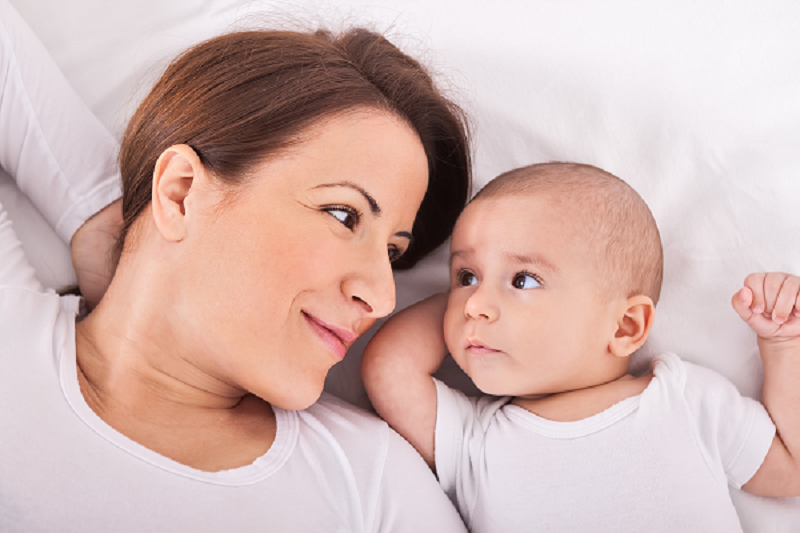 Eligible applicants can receive up to 10 cases of formula free of charge! March 9, 2017: New FPIES research announcement from Jeanelle Boyer, PhD. March 8, 2017: March is National Nutrition Month! Our website has several resources for families and nutrition professionals navigating FPIES! 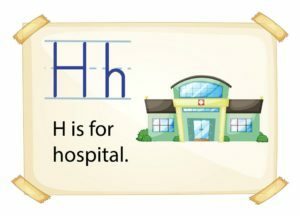 March 5, 2017: Adding to our resources for Kids: 10 Winter Crafts for Hospital Stays, new on the blog. Feb. 28, 2017: FPIES Inspiring Families: Abel’s Fight. A family shares their story of the path a family with a rare disorder can experience to get a diagnosis. Feb. 28, 2017: The National Organization for Rare Disorders, Inc. (NORD) launched their Do Your Share for Rare campaign and FPIES is included! A family from our community provided this awareness video! 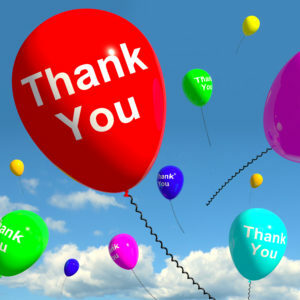 Thank you Our Lives and FPIES for sharing your story. 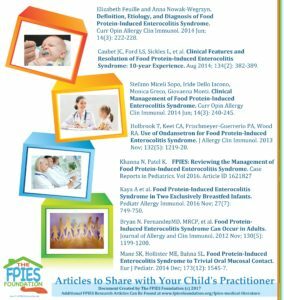 Feb. 22, 2017: Articles that build awareness to the complexities of FPIES. Share in your community, with your child’s providers, or anyone who wants to learn about FPIES. Feb. 18. 2017: With Rare Disease Day approaching, The FPIES Foundation shares, “10 Things You Can Do to Spark the Conversation About Rare Diseases. 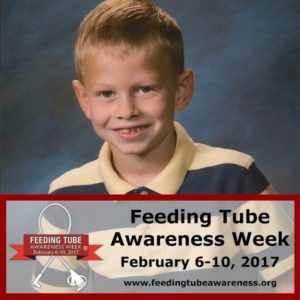 Feb. 16, 2017: Last week was Feeding Tube Awareness Week, FPIES Foundation Co-Director Joy shared her families journey with their son’s feeding tube with our friends at Awareness Critters. 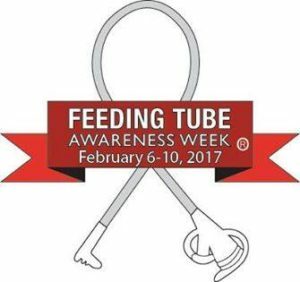 Feb. 6, 2017: This week is Feeding Tube Awareness Week. 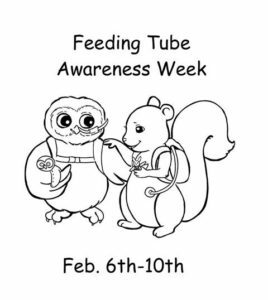 Please join us in supporting Feeding Tube Awareness in building awareness and understanding to feeding tubes. Feb. 5, 2017: Tools to Spark the Conversation! Share a Rare Disease Fact in your community today! 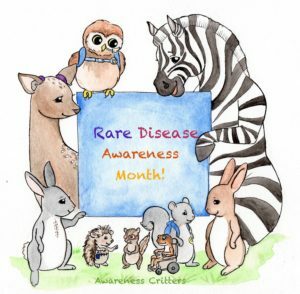 Feb. 4, 2017: Spark the conversation about rare disease with some some fun free coloring pages and other downloads from Awareness Critters​. Feb. 4, 2017: The FPIES Foundation has joined forces with 30 million Americans and health care advocates around the world for Rare Disease Day® on February 28. Rare Disease Day is an annual awareness day dedicated to elevating public understanding of rare diseases and calling attention to the special challenges people face. 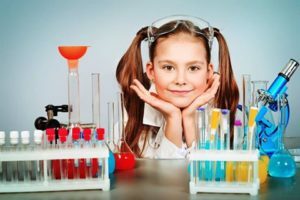 Feb. 3, 2017: The theme for Rare Disease Day this year is: Research. 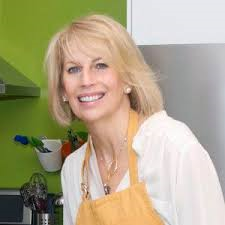 Here, Dr. Jeanelle Boyer gave this update on her research on FPIES and the Microbiome in this video, presented on Global FPIES Day. 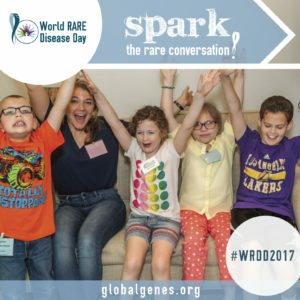 Jan. 30, 2017: How can YOU get involved in Rare Disease Day? 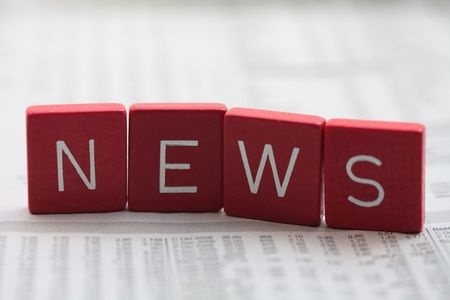 NORD has resources on their website, such as a patient story press release template – you just fill in the details! Raise awareness to FPIES in your community this year for RDD 2017! Jan. 29, 2017: It is never too early to start thinking of spring! For every purchase made on this site Flower Power Fundraising will give 50% back to The FPIES Foundation. 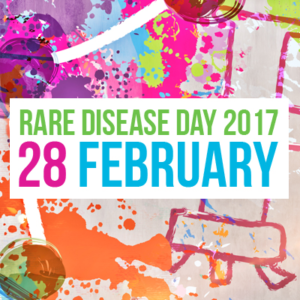 Jan. 29, 2017: Rare Disease Day is just a month away! Feb. 28th, 2017! “Alone we are rare, together we are strong”! Jan. 28, 2017: FPIES “Rare But Real” T-shirts are back for a LIMITED time! Order yours today to receive by Rare Disease Day and raise awareness to FPIES! Jan. 27, 2017: This is the official video for RareDiseaseDay 2017! Research: With research, possibilities are limitless! 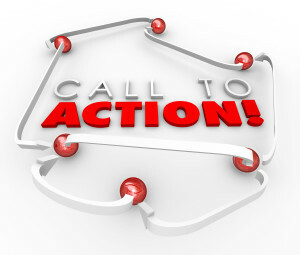 Jan. 26, 2017: KANSAS families, the Insurance Committee will be holding hearings on HB 2103 next week and they need your help supporting HB 2103. Contact Connie.Beckett@house.ks.gov to show your support of this bill. Jan. 25, 2017: Nutrition Care for FPIES Webinar recording is now available on our newest webpage! 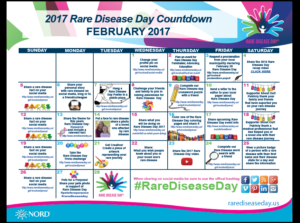 Jan. 24, 2017: Coloring pages, crossword puzzles, and a countdown calendar – Rare Disease Day US has many ways you can be involved this Rare Diseases Day! Jan.6, 2017: West Virginia families! Our partners at Children’s Medical Nutrition Alliance and Children’s MAGIC U.S. will be conducting advocacy efforts in West Virginia in 2017! You can contact them directly on Facebook or at info@cmnua.org to help them making a difference in your state. Jan. 5 2017: Thank you to Melanie Potock & My Munch Bug for helping build FPIES awareness with this wonderfully written article featured on Ages & Stages blog. 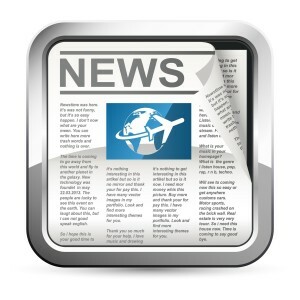 More News and Events. . .